Apparently, the Honor Smartphone Concept Store located at the 3rd Level of SM North EDSA Annex that I saw last Friday - October 12, 2018 - was already set and prepared to be opened the day after. That's right! 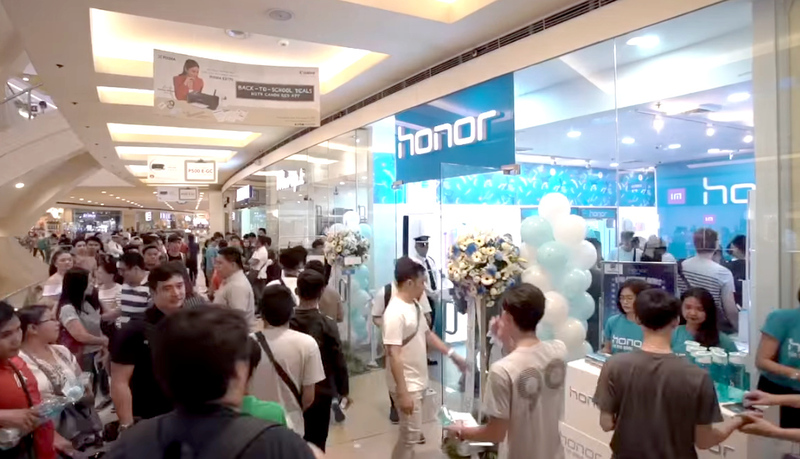 On Saturday - October 13, 2018, Honor Philippines officially mounted its ribbon cutting ceremony for the grand opening of their first ever concept store. 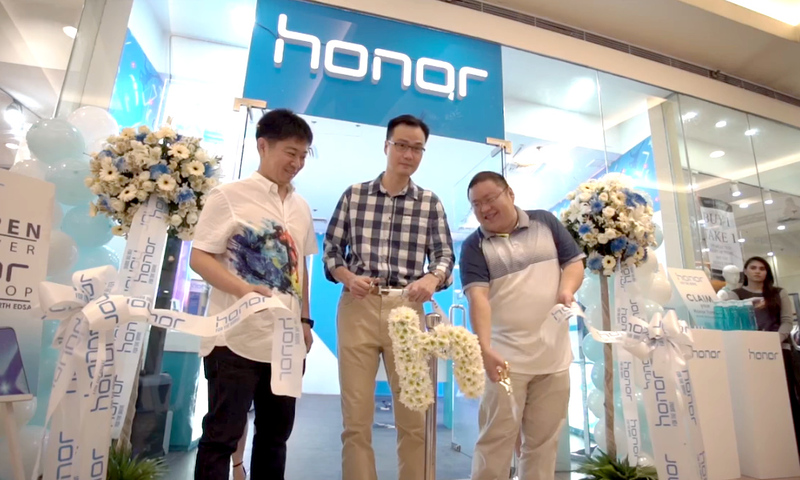 Mr. Wang Yang - CEO of Honor Philippines - himself spearheaded the affair and welcomed hundreds of Pinoy Honor Fans to the company's first official outlet and experience hub. 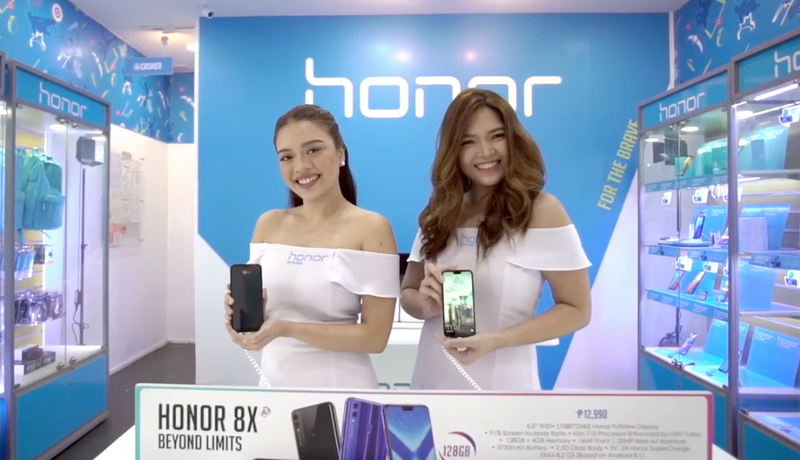 The store opening coincided with the market launch of Honor 8X, which is the Chinese brand's newest hero flagship smartphone in our country. Priced at PHP 12,990, the HiSilicon Kirin 710 powered Honor 8X gives great value for money as it comes with good specs including its 6.5-inch FullHD+ IPS display, 12MP + 2MP Dual Rear Camera module, 16MP front cam, and 128GB of internal storage. 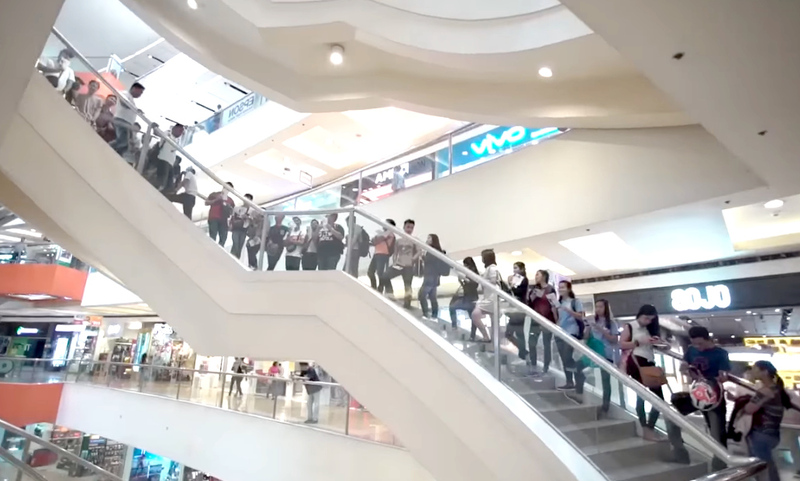 Many Honor fans showed up and stormed the store to take advantage of the exclusive freebies that could get upon purchasing the said smartphone model. 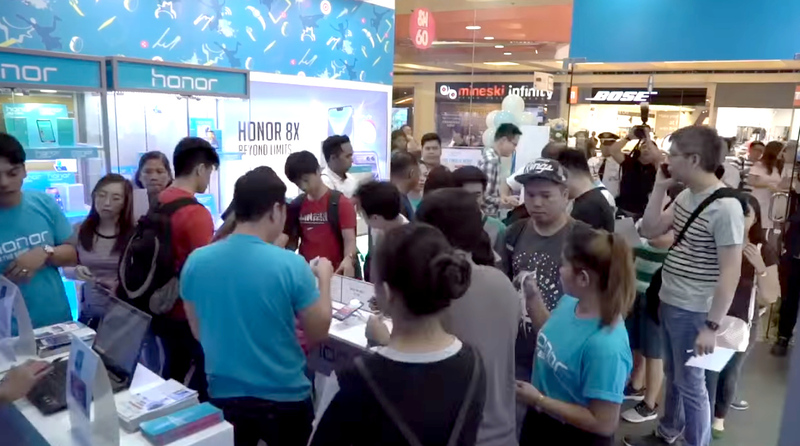 Sales representatives were also present to explain to potential buyers and curious shoppers the many amazing selling points of Honor's current smartphones in the Philippines. 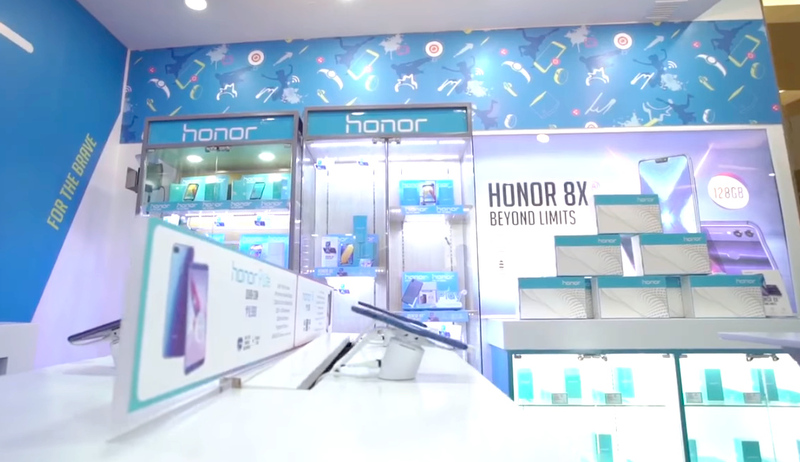 For me, what's good about this concept store is that there are actual working units of Honor phones that consumers can play with or test before they make their final decision on which device to purchase. As a Pinoy Technology blogger, I am always excited to see new gadget brands taking their chance in our growing gadget market. Having more players in the field makes all brands work harder to come up with great products at good prices, which will definitely benefit all Filipino consumers.